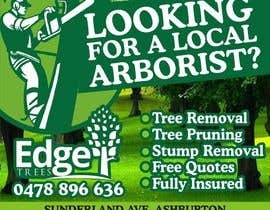 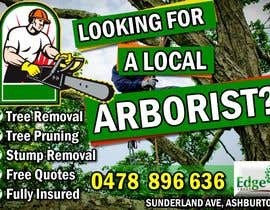 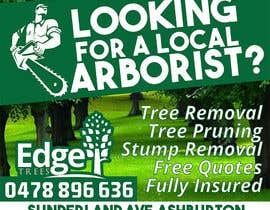 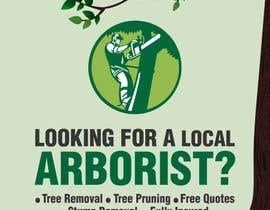 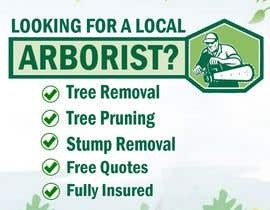 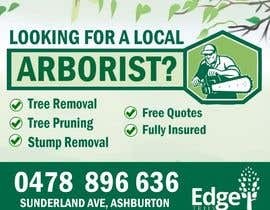 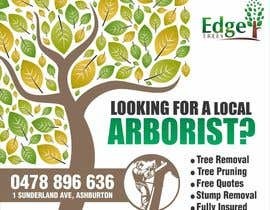 Looking for a local Arborist? 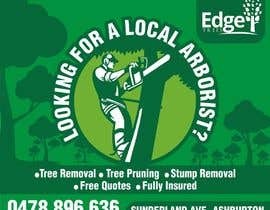 did you get both files? 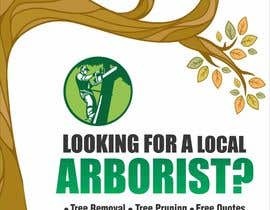 Thanks everyone for your time and putting in the effort to submit quality designs, I look forward to working with you in the future and wish you the best of luck on freelancer.com! 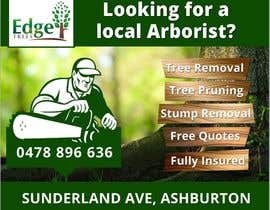 I just wanted to give some further guidance to those who are considering submitting another design, I am looking for a clean and crisp theme that portrays our company to be reliable, friendly and high quality. 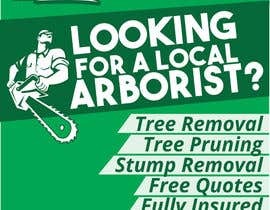 So far the entries have been very impressive but I am just waiting on a few more to come through and I will make the decision by the end of the weekend. 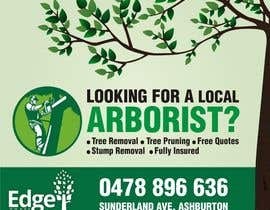 Thanks for your entries everyone! 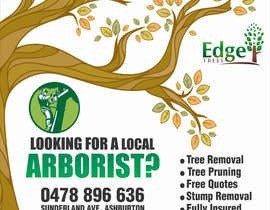 Overall there are some great designs submitted.